BEST NEW ALBUMS OF 2016-PART 4. On Orphée, Jóhann Jóhannsson’s turned his attention to the beauty and the process of creation. 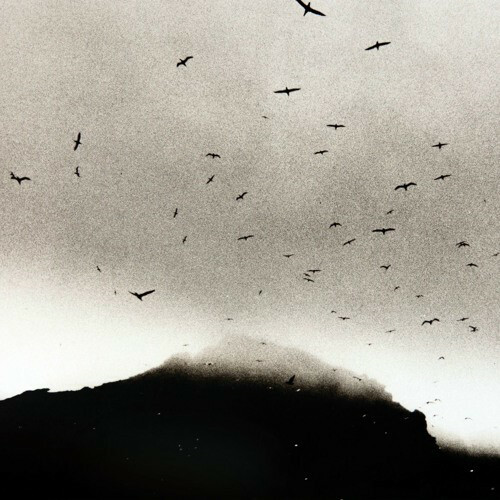 Orphée features Jóhann Jóhannsson tracing a path from darkness into light. Inspiration for Orphée comes from the opéra bouffe Orphée aux enfers (Orpheus in the Underworld). It was written by Ludovic Halévy, and later, revised by Hector-Jonathan Crémieux. The score was written by Jacques Offenbach and became the first full length operetta. Its first performance came in 1858. Since then, this ancient and famous tale has been retold countess times. Orphéem which an almost flawless album, finds Jóhann Jóhannsson fusing elements of classical and electronic music with ambient, avant-garde, Baroque and minimalism. Other influences includes the music of Bernard Hermann, Ennio Morricone and Michael Nyman. Then there’s the music of classical composers like Shostakovich and Prokofiev. All these influences can be heard throughout Orphée. The music on Orphée ranges from melodic and mesmeric, to atmospheric, beautiful, ethereal and elegiac. Other times, there’s a degree of darkness and drama. Sometimes, there’s a sense of melancholia and sadness on Orphée. It’s an emotional roller coaster to cherish and treasure. That’s even for people with no interest in classical music. 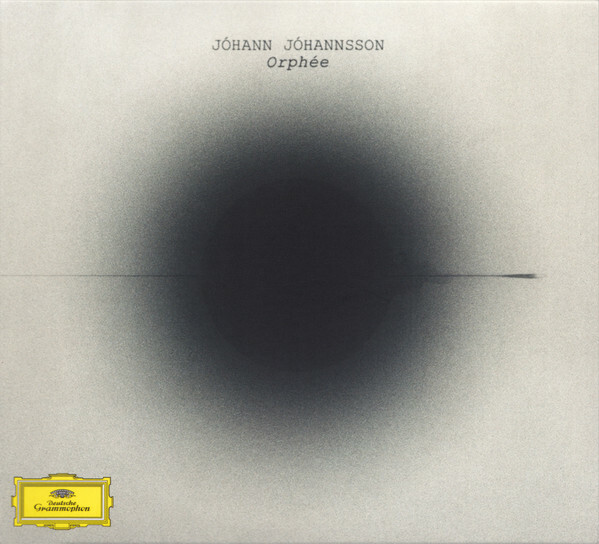 Orphée is a genre-melting album and Jóhann Jóhannsson’s debut on Deutsche Grammophon. It’s also the finest album of his fourteen year solo career. Indeed, Orphée is a career defining album from Jóhann Jóhannsson and features ambitious, inventive and innovative music. Eighteen months after the release of Testing The Water, John Illsley returned with Close To The Edge. It was released on Blue Barge Records and was one of his finest solo albums. The master storyteller works his way through eight songs that ebb and flow beautifully, as the listener is taken on a journey by John Illsley. From the beautiful, melancholy Morning, the songs on Long Shadows are variously atmospheric, beautiful, cerebral, cinematic and melancholy. They’re also captivating and full of mystery, intrigue and social comment. John also introduces the listener to a cast of characters and tells their story. Other songs are full of social comment. However, two of the finest songs are the paeans, There’s Something About You and Lay Me Down. John it seems is capable of switching between styles and tempo. That’s the case throughout Long Shadows. John Illsley showcases John’s versatility. Seamlessly, John combines elements of Americana, blues, boogie, country, folk and rock on Long Shadows. Sometimes, John and band sound not unlike Dire Straits. Then on Lay Me Down, John seems to draw inspiration from J.J. Cale. 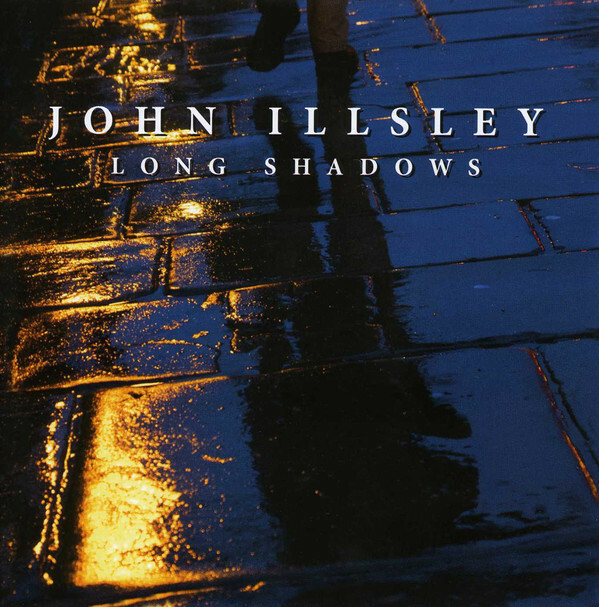 These musical genres and influences combine to create Long Shadows which is without doubt, one of the best albums of John Illsley’s solo career. Long Shadows is also proof that, the old ones are the best. That there is no doubt about. 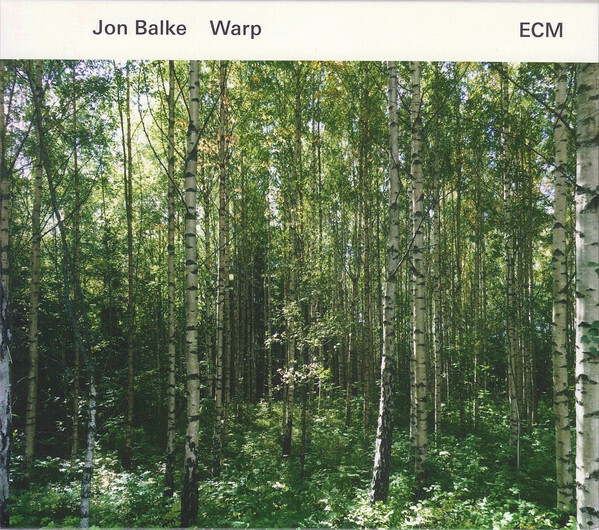 When Norwegian pianist Jon Balke released Warp on ECM, it was his first album since 2009. However, it was well worth the wait. Warp features a series of carefully sculpted soundscapes. They veer between to beautiful dreamy and ethereal, to dark and dramatic, to moody and broody. Other times, the music is melancholy and wistful. Often, space is left within the arrangements, allowing listeners to reflect. Always though, the music on Warp has a minimalist, cinematic sound. There’s a cinematic sound throughout Warp. The listener will find themselves inventing scenarios to each of the soundscapes. It’s almost unavoidable. Especially on tracks where Jon Balke has left space. However, Warp is also an album that listeners can wallow in. The music washes over the listener, enveloping and embracing them. Sometimes, it’s lysergic, while other times it soothes their weary soul. Other times, Warp’s slow, spacious and cinematic sound is perfect to reflect and ruminate to. Warp it seems, is all things to everyone. That’s not surprising. Jon Balke has drawn inspiration from a variety of sources for Warp. Although he’s primarily a jazz musician, he combines elements of ambient, avant-garde, classical, free jazz and Krautrock can be heard. This genre-hopping album is without doubt, the finest album of Jon Balke’s finest solo career. Warp is a minimalist cinematic epic, where drama, melancholia and beauty are omnipresent during Jon Balke’s long-awaited comeback album. 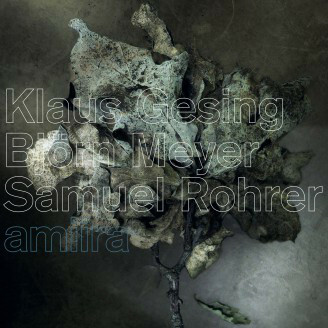 Klaus Gesing, Björn Meyer, Samuel Rohrer-Amiira. Over the years, Klaus Gesing, Björn Meyer, Samuel Rohrer’s paths had crossed and they became friends. They had much in common. Especially when it came to music. However, Klaus Gesing, Björn Meyer, Samuel Rohrer didn’t release an album until Amiira was released as part of Arjunamusic’s acoustic series last year. Amiira features improvised soundscapes. They’re variously moving, elegiac and ethereal, to melodic, mesmeric, poignant and ruminative. Other times, the music is a plaintive cry, and a lament for lost love. Sometimes, the music is otherworldly, futuristic and robotic. Then on Fulminate, Klaus Gesing, Björn Meyer and Samuel Rohrer kick out the jams, and unite in a three man protest. In doing so, the listener hears a very different side to the pan European triumvirate of musical innovators. This talented triumvirate of innovative musicians created cerebral and cinematic music. Amiira is proof of this. Klaus Gesing, Björn Meyer and Samuel Rohrer invite the listener to let their imagination run riot and lose themselves in this cinematic opus. It’s impossible not to accept their invitation to embrace what is a wonderfully cinematic and cerebral album, Amiira. Konono Nº1 Meets Batida was the first album to be released since the death of founder member Mingiedi Mawangu. His son Augustin now leads Konono Nº1, and has done so, for several years. While he has a lot to live up to, Augustin played his part in what’s a captivating and memorable collaboration, Konono Nº1 Meets Batida which was released on Crammed Discs. Describing Konono Nº1 Meets Batida in just a couple of words is impossible. The music veers between joyous and irresistible, to melodic, memorable and mesmeric as musical genres melt into one. Traditional Congolese and Angolan music is combined with electronic beats and elements of dub, gospel and soul. At the heart of Konono Nº1 Meets Batida’s success is an exotic array of percussive delights and vocals that are impassioned, heartfelt and joyful. The final piece of the jigsaw was a trio of truly talented guest artists. 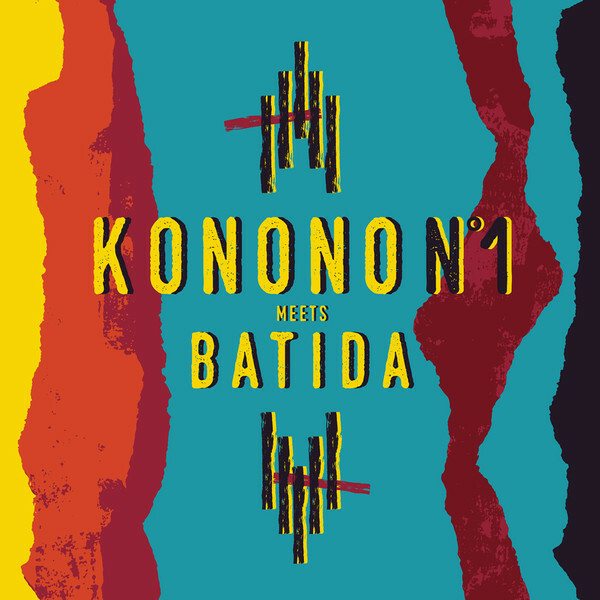 This was the recipe for a successful and intoxicating musical collaboration…Konono Nº1 Meets Batida. It’s a fitting way to celebrate the memory of the man Mingiedi Mawangu, who founded Konono Nº1 fifty years ago, in 1966. As 2016 dawned, Krokofant released their much anticipated much anticipated sophomore album Krokofant II on Hubro Music. 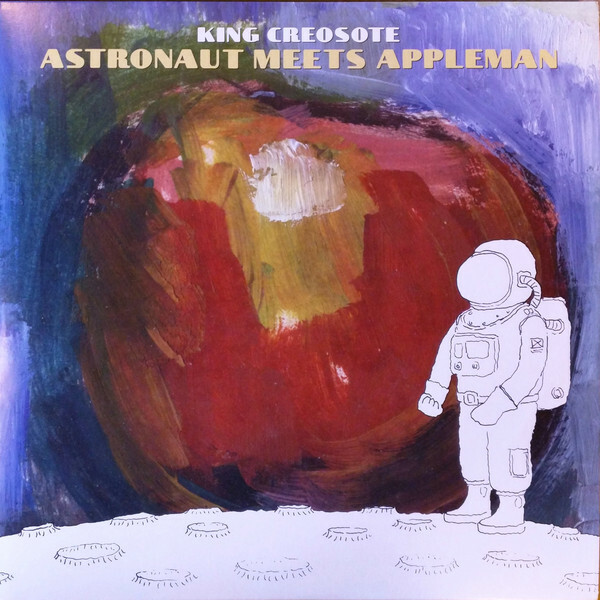 It was a marriage of the Joycean progressive rock odysseys of King Crimson and Henry Cow and Peter Brötzmann’s free jazz ensembles. Add to that, the influence jazz-rock pioneers like The Mahavishnu Orchestra, Terje Rypdal and Ray Russell. The result was a unique and captivating fusion of musical genres and influences. Seamlessly Korokofant flit between, and fuse disparate and eclectic musical genres.They combined everything from avant rock, free jazz, fusion and rock, to avant garde, progressive rock and post rock. There’s even hints of experimental and psychedelia as Krokofant weave their unique musical tapestry on a genre-melting musical journey. As they do, each track on Krokofant II proves unique. They’re full of subtleties and nuances. Constantly, Krokofant throw curveballs and seamlessly change direction. Suddenly, the reveal another side to their music. That’s what you expect from musical pioneers, Krokofant who come of age musically on Krokofant II. Ian Johnstone was happy to share his home with others. This included many people he had never met Ian Johnstone before. They had arrived in London, with hopes and dreams. Often these hopes and dreams hadn’t just been dashed, but left in tatters. For these people Ian Johnstone’s became a sanctuary. Sadly, he passed away in spring 2015. 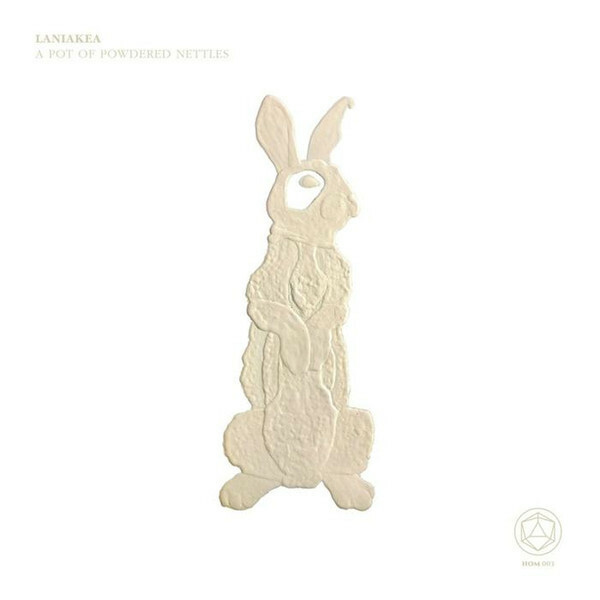 To celebrate Ian Johnstone’s life, his friends Daniel O’Sullivan and Massimo Pupillo recorded four cosmic hymns that became Laniakea’s debut album A Pot Of Powdered Nettles. It was released by the House Of Mythology label. A Pot Of Powdered Nettles features cerebral, cinematic, dramatic, ethereal, melodic and mesmeric music. 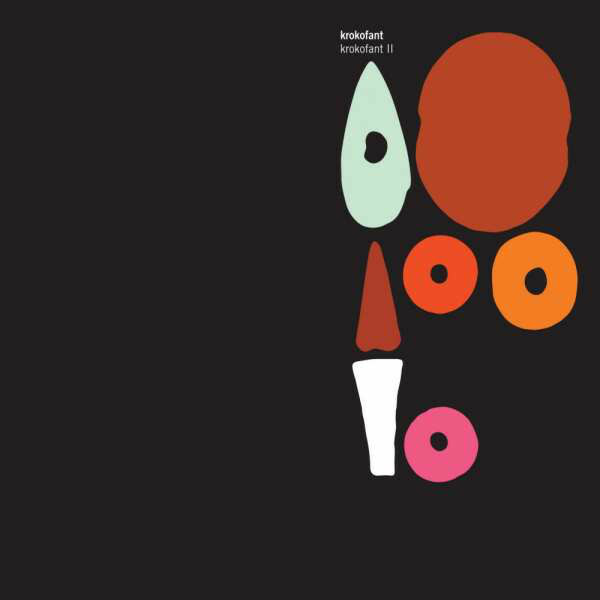 It’s a fusion of ambient, avant-garde, Berlin School, electronica, experimental, Krautrock and psychedelia. Similarly, Alice Coltrane, Godflesh, Kraftwerk, Pink Floyd and Hildegard von Bingen have all influenced Pot Of Powdered Nettles. It wasn’t an easy album to record. Laniakea set out to create, evoke and replicate the sense of an eternal vibration that signifies the living spirit in perpetuity. They’ve managed to do so. This is the thread that runs through the album. Then as Calcite closes A Pot Of Powdered Nettles, the arrangement becomes understated. All that remains are what may sound like a series of disparate sounds. They’re not though. Instead, they signify death and rebirth, and the sprit continuing to live on. This is how A Pot Of Powdered Nettles, closes. It’s a truly innovative, powerful and thought-provoking album. Crepuscular Hour which was released by Rune Grammofon, was one of the most ambitious projects that Maja S. K. Ratkje has been involved with. It was inspired by the phenomena of crepuscular rays, where rays of sunlight stream through gaps in clouds or any number of other obstacles. 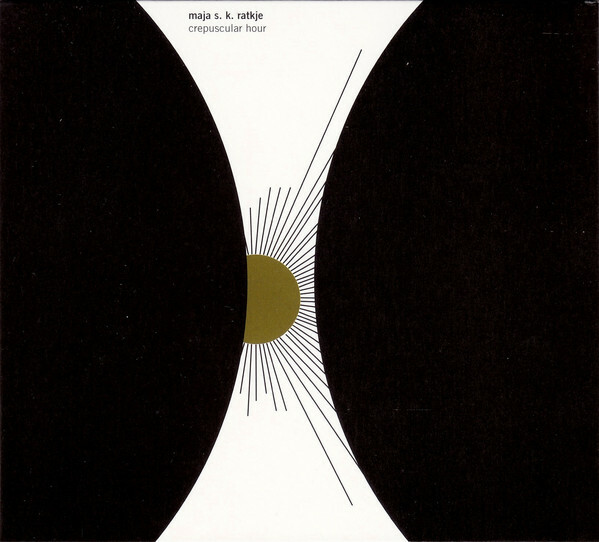 Having discovered and investigated the phenomena of crepuscular rays, Maja S. K. Ratkje set about writing Crepuscular Hour, which would be performed by a rather unorthodox lineup of three choirs, three pairs of noise musicians and a church organ. They produce a soundtrack that veers between impressive, dramatic and intense to ruminative, mesmeric and hypnotic. The listener is drawn in, and soon, is spellbound by music that’s dramatic and intense. Sometimes, the music is ethereal and elegiac. Other times it takes on a spiritual quality. That’s no surprise. The texts used in the recording of Crepuscular Hour, were discovered in Egypt in 1945, and proved hugely important, resulting in scholars reexamining early Christian history. Sixty-nine years later, these texts played an important part in Crepuscular Hour. As the performance of Crepuscular Hour unfolds, the listener reflects on music that’s thoughtful, cerebral and occasionally, challenging. Mostly, Crepuscular Hour has an inherent beauty. There’s a serenity to music that’s ethereal, elegiac and has a spiritual quality. Always though, Crepuscular Hour is captivating, ambitious and innovative as the choirs combine with the noise musicians who push musical boundaries. The result is a sonic and visual feast. ← BEST NEW ALBUMS OF 2016-PART 5.